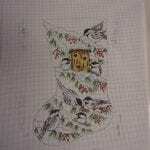 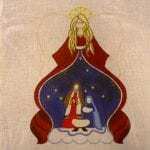 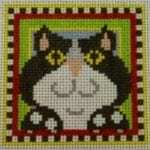 This cutie patootie is NEW and has been licensed for reproduction in the needlepoint world. 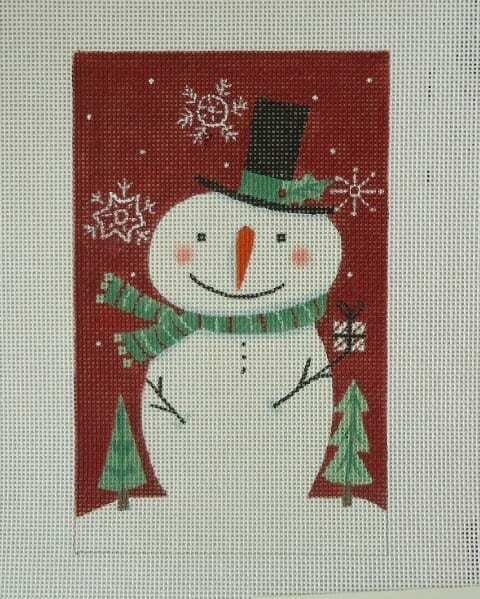 The smiling snowman has tiny little gift box in his hand – is it for you??? 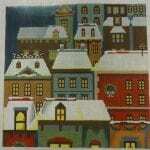 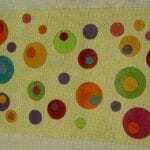 Painted on 18 ct. canvas, the design area measures 4 x 6-1/2″.